OMNIA Partners offers a comprehensive portfolio of sourcing solutions and partnerships. 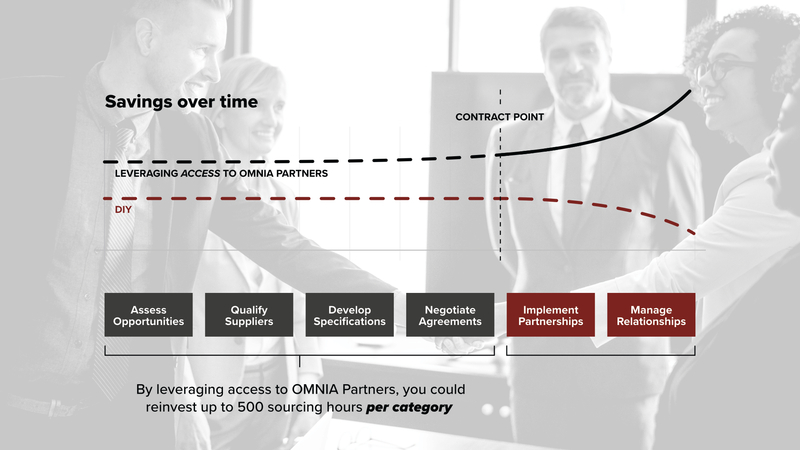 With over 75 suppliers featuring commodities, packaging supplies, engineered components, services and supplies, as well as over 50 world-class indirect supply and service offerings, OMNIA Partners is the leading resource in procurement. Our buying power translates into savings across the board and inherent value beyond cost. Because of our strong relationships with our supplier partners, service requests are elevated and contracts are pre-negotiated. 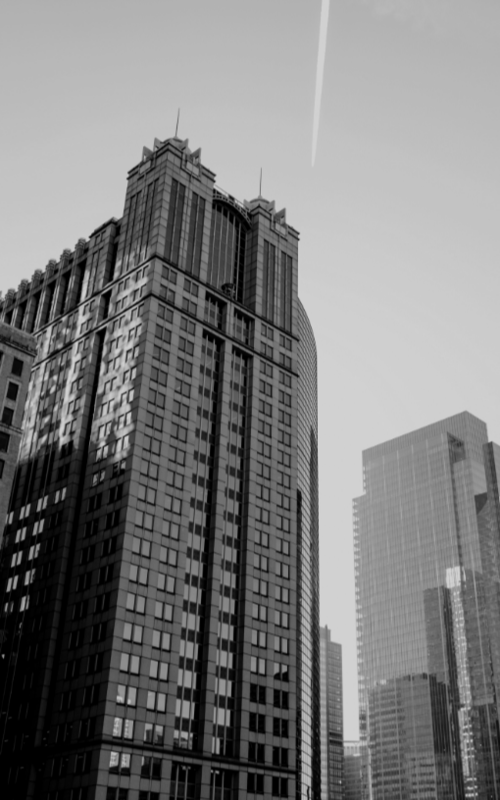 OMNIA Partners covers all strategic spend categories that organizations face both inside and outside of procurement through indirect and direct materials and value-added services that are typically managed outside of procurement. 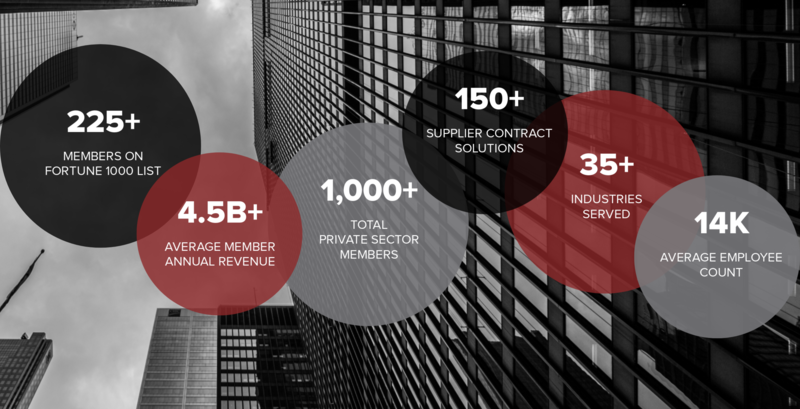 Our community of members and supplier partners execute more contracts, in more verticals, with transparent, value-driven pricing. This means members can focus on strategic business initiatives and goals, while we take care of spend management. In other words, OMNIA Partners acts as an extension of your team. Market-leading companies recognize that allocating up to 500 hours of internal resource time to execute a competitive bid or RFP for indirect or direct solutions is inefficient. When you consider the time required to gather stakeholder requirements, capture and analyze data, navigate legal requirements, implement, track results and ultimately establish an ongoing supplier management process, it becomes difficult to justify a “do it yourself” approach. Learn more about our process and the value of trust. Once established, we work to ensure that savings goals are achieved and sustained without compromising superior levels of service. OMNIA Partners applies group leverage and influence to all aspects of the program, ultimately creating a unique experience without sacrificing individual company needs. Our knowledge of cost drivers keeps us one step ahead of the market. The result is a fine-tuned program that not only delivers meaningful savings, but also prevents the undetected “price creep” commonly associated with unmanaged programs. leverage with the agility of a custom program. We work collaboratively with our suppliers to identify continuous process improvements and provide innovation through best practices and technology tools. Since OMNIA Partners is fully integrated with our supplier partners, day in and day out, we ensure our offerings stand alone. Our pre-negotiated agreements allow you to bypass traditional time-consuming proposal and sourcing processes, creating a fully streamlined and cost-effective procurement experience. Our immense buying power translates into strategic importance for our supplier partners and accelerated market share expansion for our vendors. We provide long-term solutions and industry expertise so that our members and suppliers can capitalize on initiatives that are truly strategic to their businesses. OMNIA Partners has the expertise and foresight to help you soar past every growth goal and marker of success.